Sew yourself a trending slouchy sweater with the Women’s Sydney Slouchy Raglan PDF Pattern! 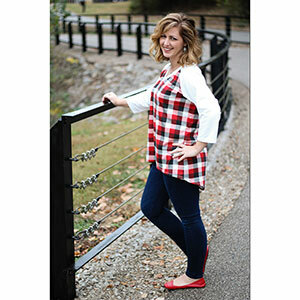 The Sydney Slouchy Raglan has a swing or regular slouchy silhouette, relaxed or slouchy sleeve, v-neck or off shoulder styles, and a show stopping hooded cowl to choose from! Combine your choice of style options to create yourself a comfy and fashionable sweater! Choose from the ever popular french terry, sweater knit, double brushed polyester knit, or cotton lycra to make your perfect raglan! This pattern is an indispensable staple in your cool weather collection! 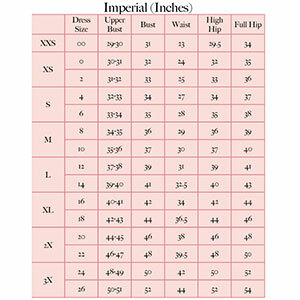 Suggested fabrics are cotton lycra, brushed poly spandex, cotton jersey, french terry, or cotton ribbed.